Well do we have a treat for you. 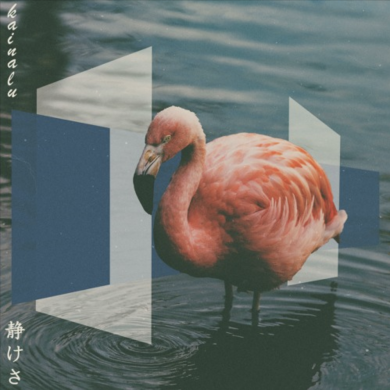 “Finding Peace Of Mind” by Kainalu is a dreamy synth laden tune that’s perfect to kick it on the beach to. Songs like these just put a smile on my face. Enjoy.